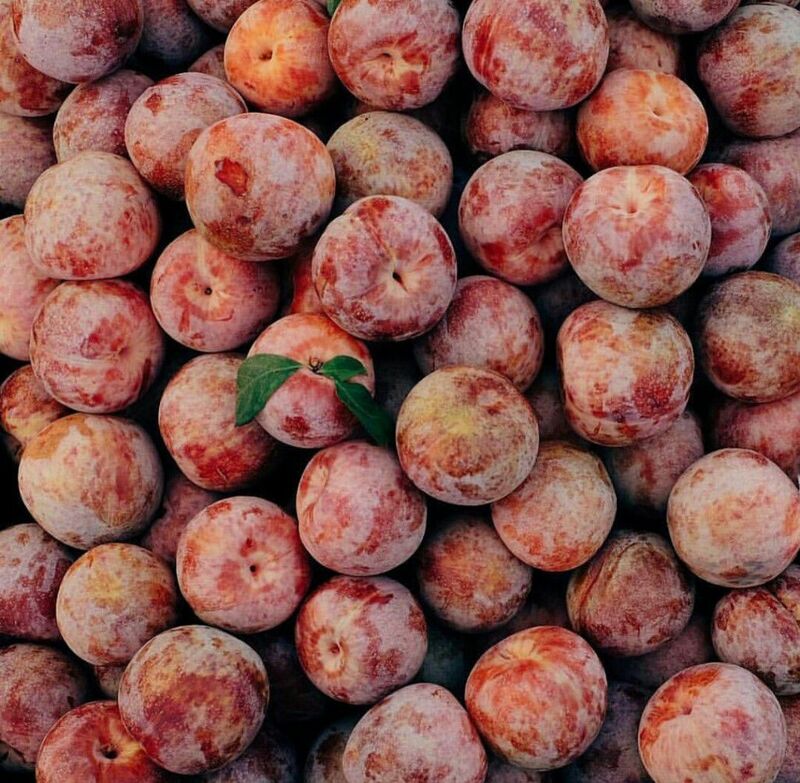 A close relative to peaches, nectarines and almonds, plums are the second most cultivated fruit in the world. They are an extremely diverse fruit with over 2,000 varieties of plums grown worldwide, and over 100 variations grown in the U.S. alone. With such an array grown in numerous diverse regions, plums are generally available year-round; however peak plum season runs from May through August. During the months of June and July, my backyard is inundated with this colorful and scrumptious fruit, which is great news for my neighbors and co-workers. Most people are aware that plums are a great digestive aide; however there are countless other health benefits of this delectable fruit. I did some research and found there are over 80 nutrients in plums. With only 30-45 calories in a medium-sized plum, this colorful fruit is a great option for a healthy snack with a candied essence. While plums have a natural sweetness to them, their soluble fiber content places plums low on the glycemic index, making them beneficial for diabetics, or those who need help controlling their blood sugar levels. Plums also hold about 113mg of potassium which helps to regulate high blood pressure. This ancient fruit is loaded with antioxidants called phenols, which prevent damage to our cells from free-radicals. Plums are also loaded with vitamin C, packing an extra punch of antioxidants into each plum. Vitamin C is also known to aid in the absorption of iron.